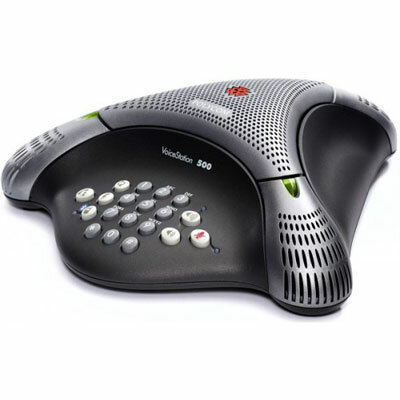 In many businesses, the conference room phone is one of the most valuable assets to help collaborate with others. Regardless of the size of your conference room, calls are productive and efficient when participants on all points of the call can hear clear, crisp voice quality - even during simultaneous conversations. Conferencing units make this possible. 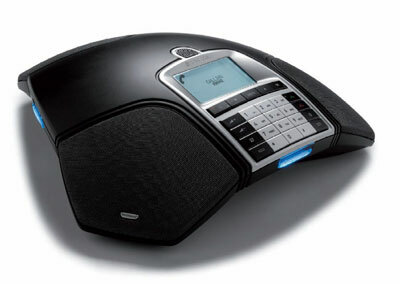 BJ Communications alongside Konftel & Polycom have a number of conferencing solutions for your business. Konftel is a leading company and the world's fastest growing brand, within audio conferencing solutions. Conference solutions are developed with the user in mind to provide easy-to-use products with excellent and clever design. Good quality is essential for efficient meetings which is why all phones are built with Konfitels' patented audio technology OmniSound®. For clear, productive conference calls, Polycom conference phones are the industry standard and a fixture in meeting rooms worldwide.